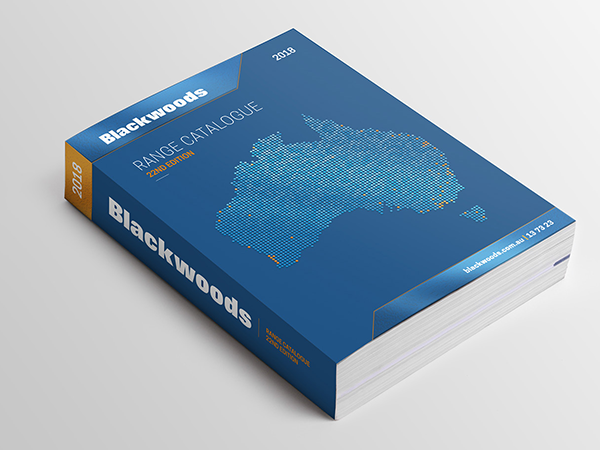 Blackwoods Australia is Australia’s leading supplier of Industrial safety equipment. They market, sell and supply over 50,000 different product SKU’s to the mining, construction and industrial business sectors. 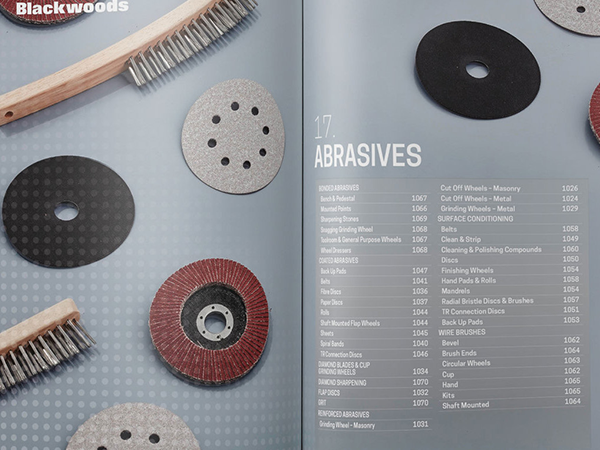 Working as a Mac Op, I was in a team tasked with designing and producing a product catalogue with over 2,200 pages as well as a couple of ‘mini’ catalogues. 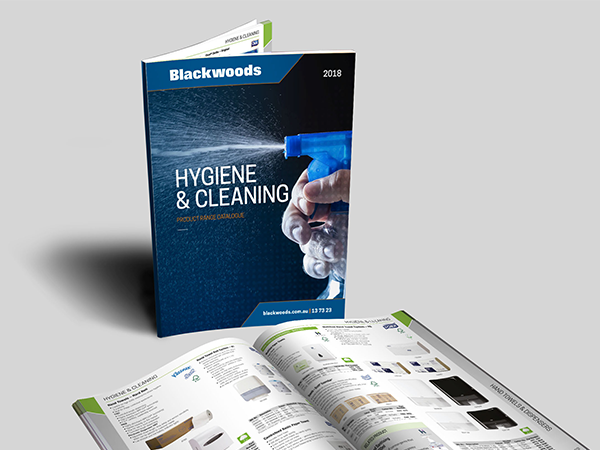 Using their online database system, all product images, codes and information were then downloaded and each chapter built in by a studio team including myself. 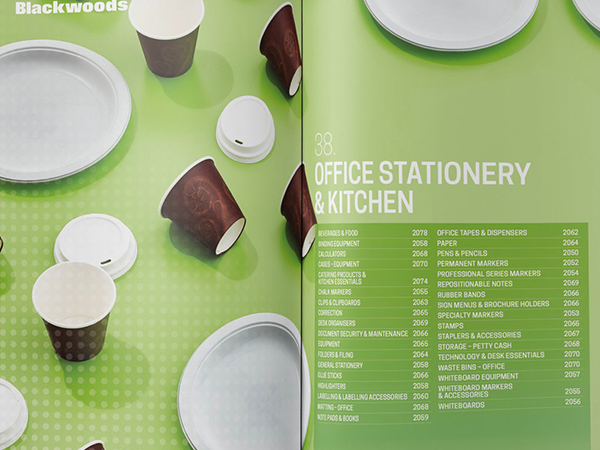 Working predominantly in InDesign using Styles, this project was completed with accuracy and timelines were adhered to.